Survey Downline treats members as partners and will pay a share of their profits for each online survey that you take - A true partnership. As well as earning money for completing surveys you can also refer friends and get paid when your friends and friends of friends complete surveys via a 3 tier program. Survey Downline is a new and completely unique market research site. Rather than paying you a set amount for taking each survey they actually treat you and other members as partners and split with you a share of their profits. Meaning that you can actually get as much as 50% of what Survey Downline are earning straight into your pocket in cash via Paypal. 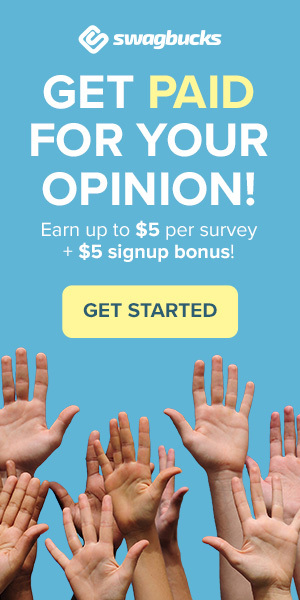 To get started with Surveydownline.com simply visit the site, fill in some basic details in the form to the right of their homepage and confirm your email address. Once this is done you can login into your account and fill in your member profiles. By completing these profiles in full you will receive more paid surveys and you should qualify for the majority of them. When you have enough points in your account you have the option to either redeem them for cash via popular online payment processor Paypal, a magazine subscription (USA only) or for Facebook credits. The option to redeem will show up in your account once you hit the minimum payment threshold. The redemption amounts differ depending on which country you live in. If you live in USA then its $10 min for a magazine subscription, $15 for Facebook credits or $20 for Paypal cash. If you live in the UK, Canada or Australia then its $15 for Facebook credits or $20 for Paypal cash. If you request cash payments then unlike other survey sites that can take months your money is processed within 15 days maximum. If you request your money between the 1st – 15th of the month then you will receive it on the 16th, if you request it on the 16th – 31st then you will receive it on the 1st of the following month. To start building your downline simply login to your account and click on the downline tab at the top of the page. From here you can invite your friends either via email or via social media sites including Facebook or Twitter. By referring enough people it is possible to earn hundreds each month through the site without taking a single survey. Its also possible that once in awhile you may be invited to take part in product evaluation. Its likely that for opportunities such as these you will receive higher rewards. Currently the site is open to new members from the UK, USA, Canada and Australia and is 100% free to join.